The time for making new-year resolutions has come and gone, but the time for sticking to them is well underway — and the same old organization products just won’t cut it. To help keep your organization goals on track, we’ve rounded up creative storage solutions that tackle clutter and let you store your favorite things right where you need them. Baskets are a great way to hide items that clutter surfaces throughout your home; some baskets can be used to display your favorite collections, too. 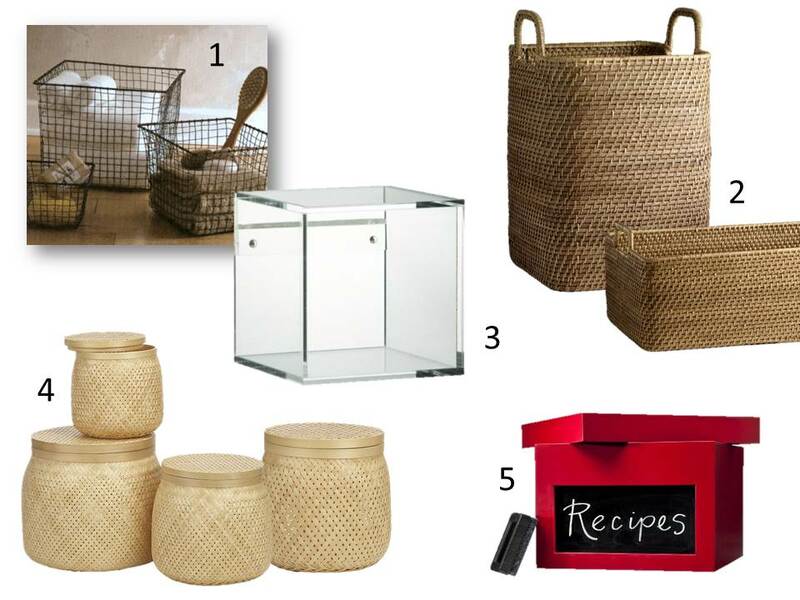 To hide clutter, select baskets with a solid weave that come with lids. To display your items, choose open wire or clear acrylic designs that show the items inside. Without creative storage solutions, bookshelves can become cluttered. Using bookends is a simple way to organize the books in your collection while adding a touch of style. 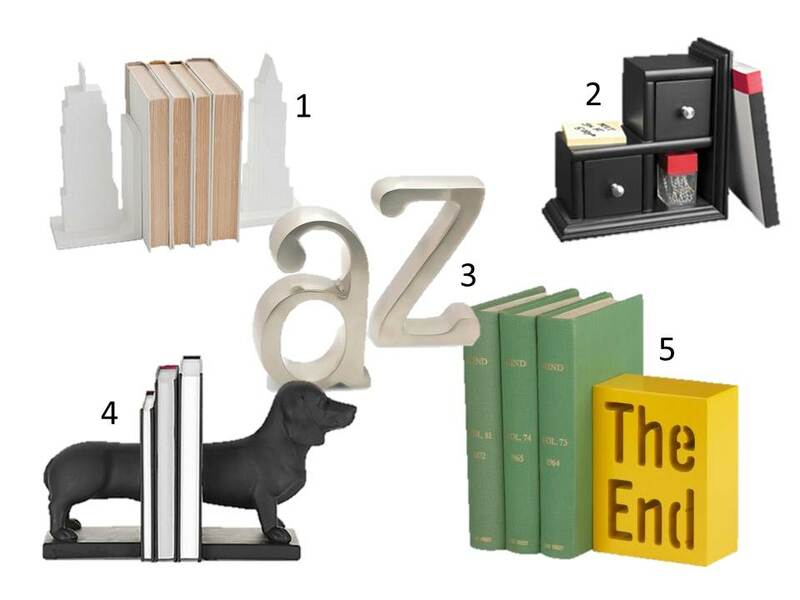 Bookends can be simple, decorative or quirky; some even add extra storage. 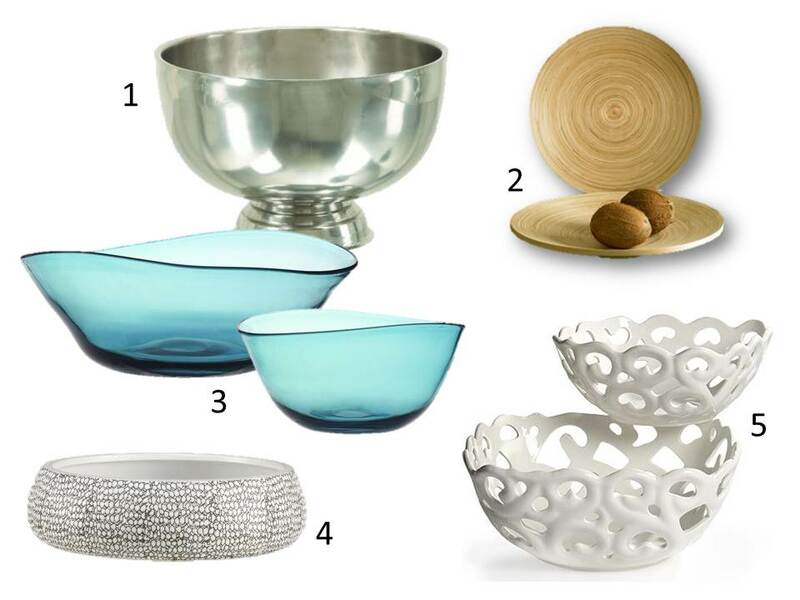 Bowls can serve as centerpieces and accents throughout your home. They are also great options for displaying seasonal decor, because both the contents and the bowl can be changed out easily year-round. Use them to hold fresh produce in the kitchen, paperclips in the office or jewelry on the nightstand. Bowls look great even with nothing in them. Display them on a shelf, or use them as bookends. Their elegant shapes can add visual interest to any arrangement. Chances are, you already have storage products around your home, which means you don’t need to wait to get started. 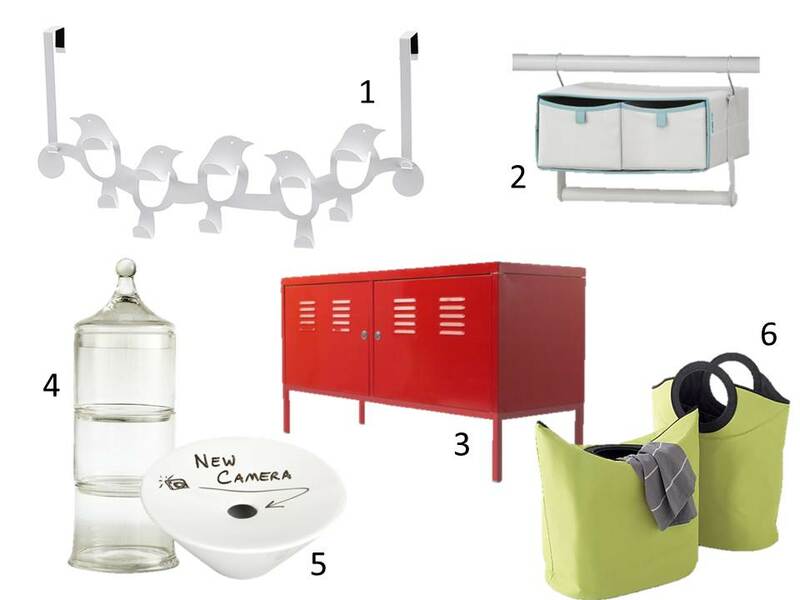 Go through, room by room, and locate items that you currently use for storage, or items that could be repurposed. Bring them together in one room to take inventory. Decide where each storage solution would work best in your home, and what items each piece should manage.